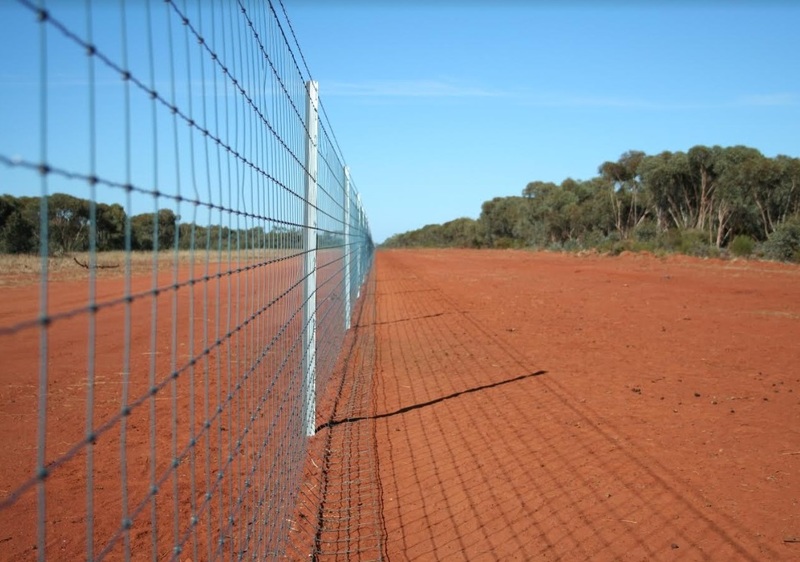 Exclusion fencing is considered a vital part of a total grazing pressure program. WESTERN New South Wales landholders are being sought for a total grazing pressure management pilot program. The pilot program aims to achieve multiple outcomes in regard to pest animals, biosecurity, animal welfare and total grazing pressure management. Program co-ordinator, Western Local Land Services, is seeking for expressions of interest from landholders to take part in the 2018 Western Water Point Exclusion Pilot Program. The program will look to assess the viability of water point exclusion as a means of managing pest and native animals, which in turn will improve biosecurity and animal welfare while allowing landholders to more effectively rest native pastures for both long term production and landscape health. Activities eligible for funding include fencing ground tanks with multi-species exclusion fencing and replacing troughs with fully-enclosed concrete troughs. This allows access to open waters to be restricted and troughs to be turned off without risk of damage from animals. Senior land services officer, Mitch Plumbe is looking forward to the project getting underway. “There are a number of potential benefits to landholders, their enterprises and the environment more widely when access to artificial water is reduced,” he said. Being a pilot program, funding is limited and on ground works will be highly targeted with the outcomes from this project to inform future program management. EOIs are due by 5 pm AEST on Friday, 7 December 2018 with all the relevant information, including the eligibility guidelines, available at www.lls.nsw.gov.au/western. For further information contact Mr Plumbe on (08) 8082 5204 or via mitchell.plumbe@lls.nsw.gov.au The project is supported by Western Local Land Services through funding from the Catchment Action NSW.